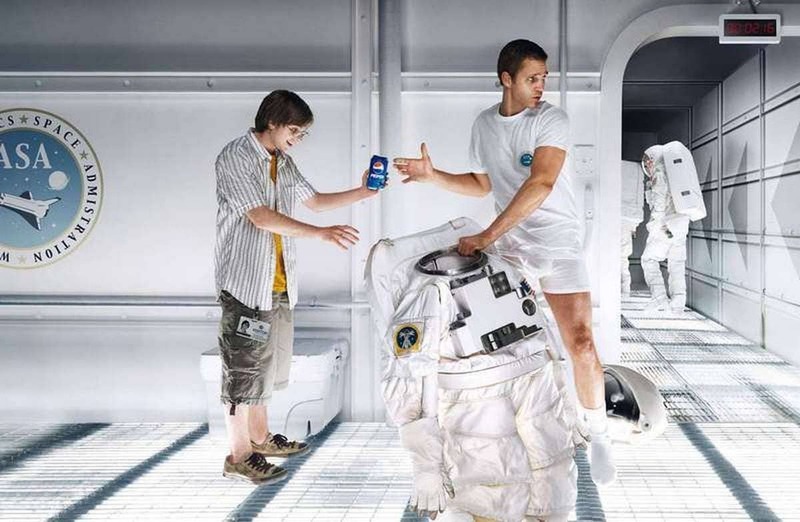 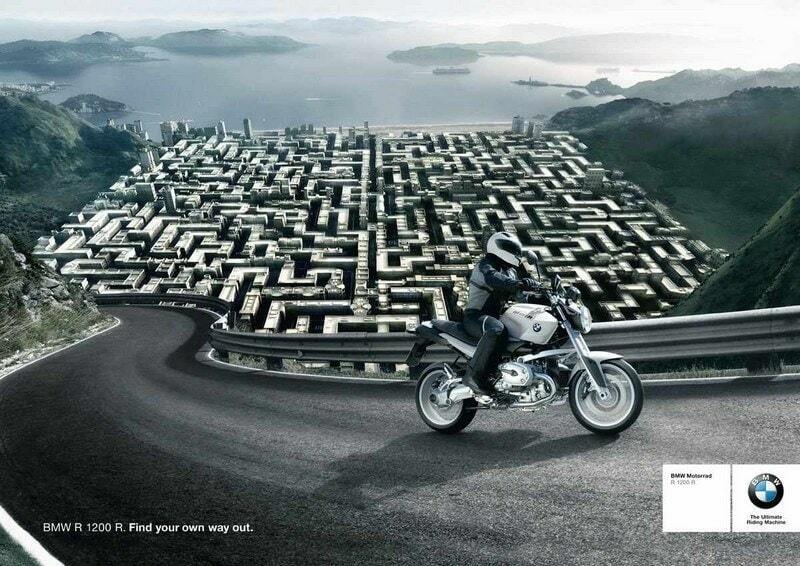 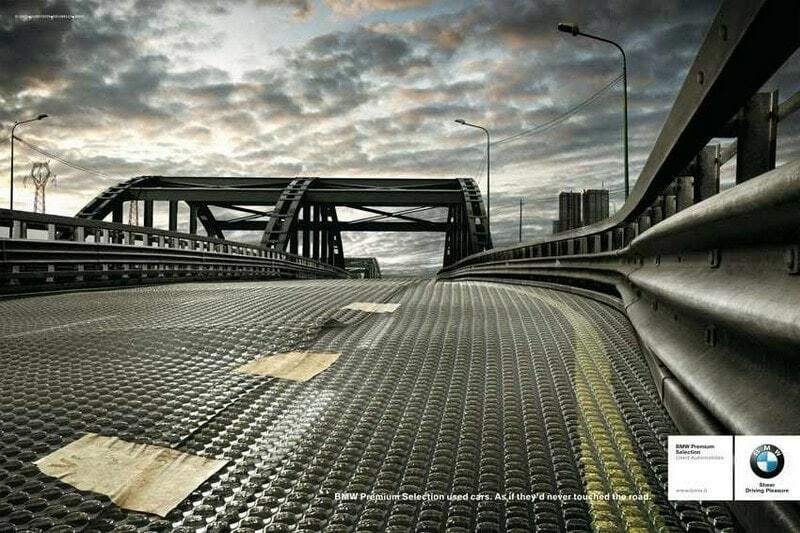 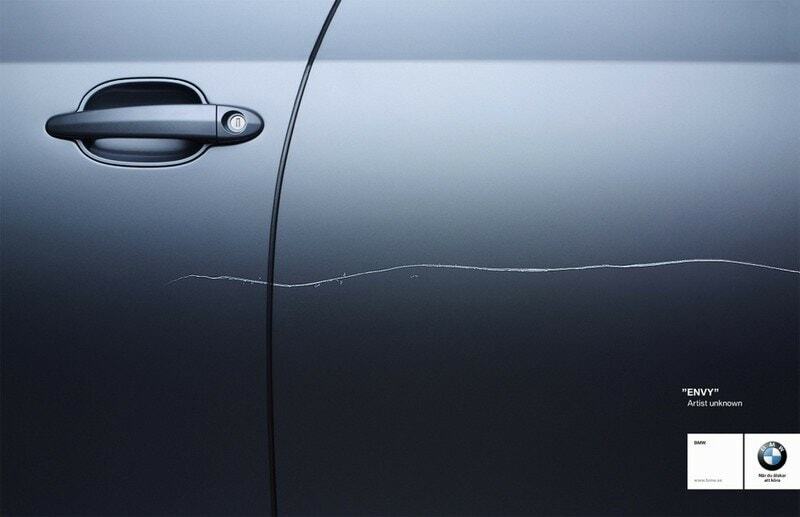 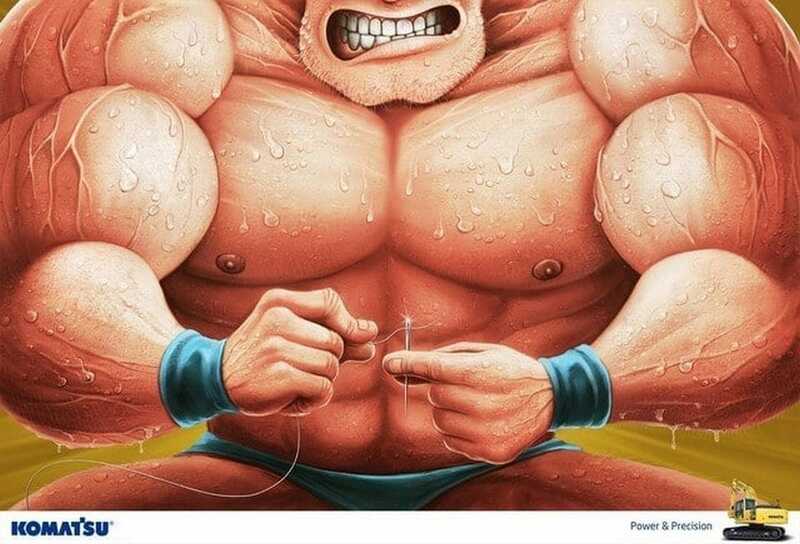 The best print ads of BMW - Which will make fall in love with it - AGAIN!! 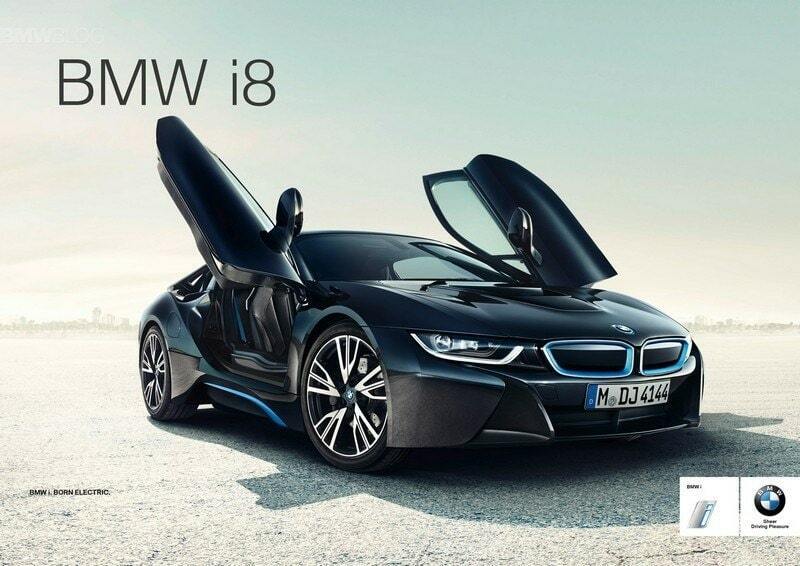 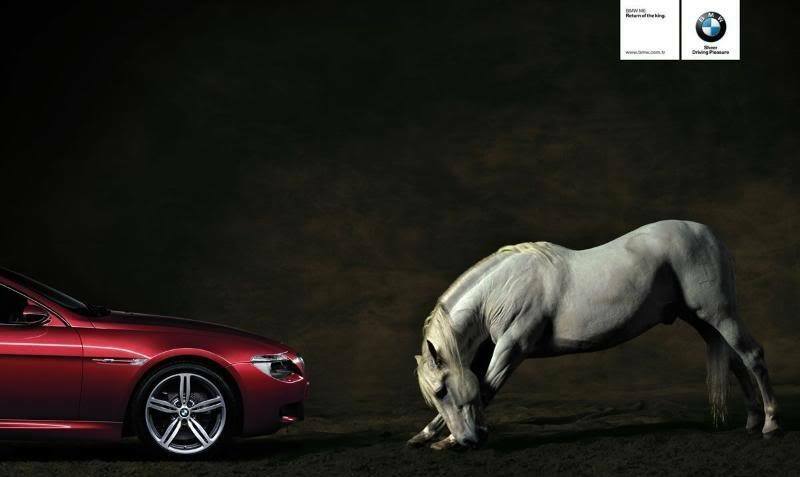 Here are the top Print ads by BMW which will make you fall in love with the car. 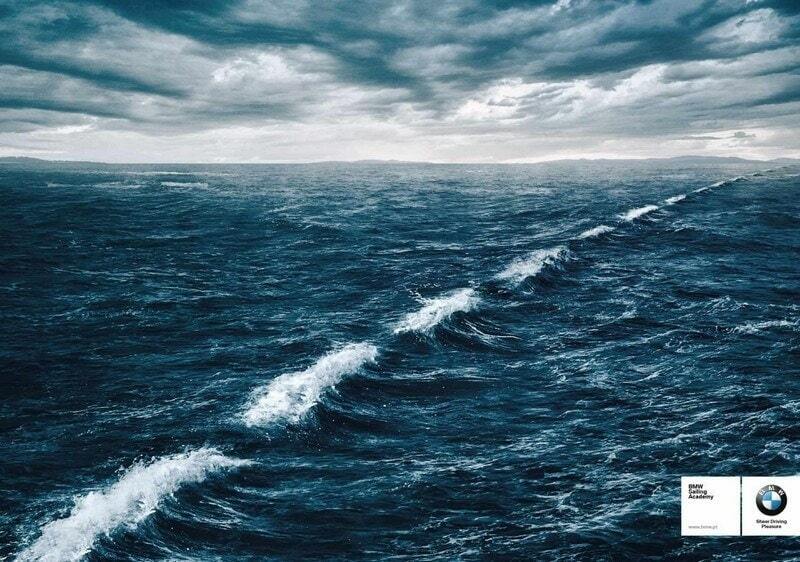 1) Have you ever seen something so beautiful? 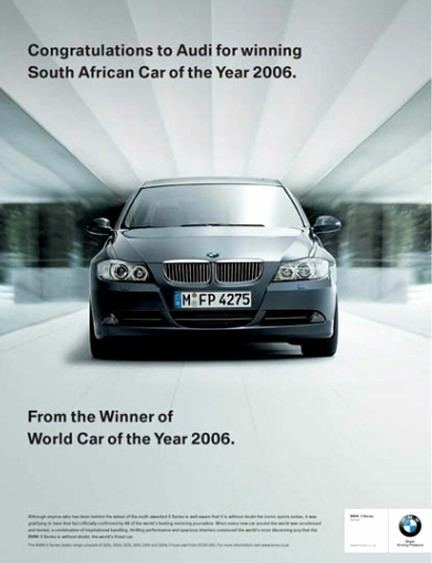 BMW is the envy of everyone, no doubt some people want to hurt it. 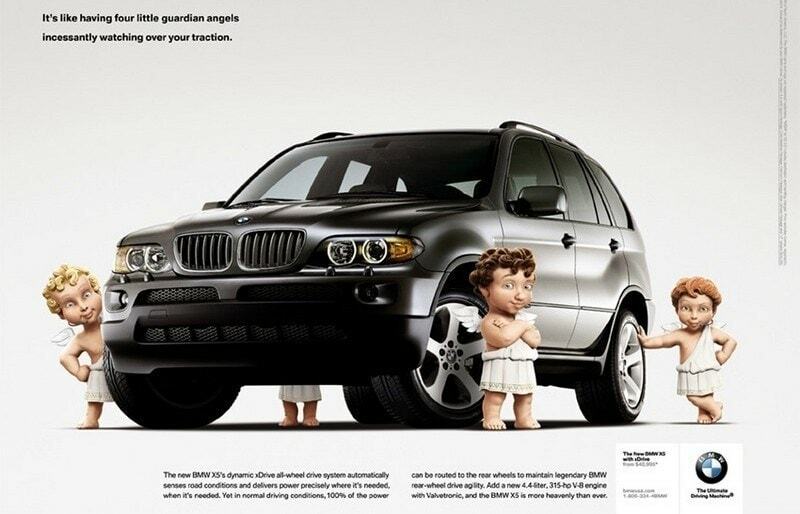 Angel’s are taking care of your car. 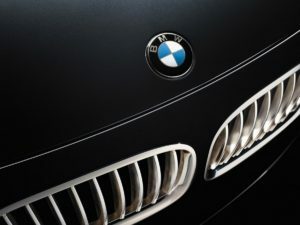 Watch things far, far away with BMW’s night vision. 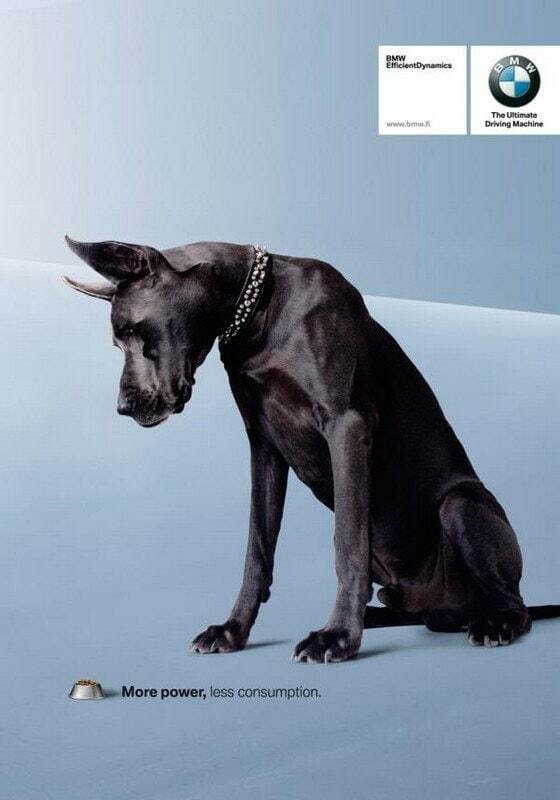 Used cars, with equivalent speed as the new ones. 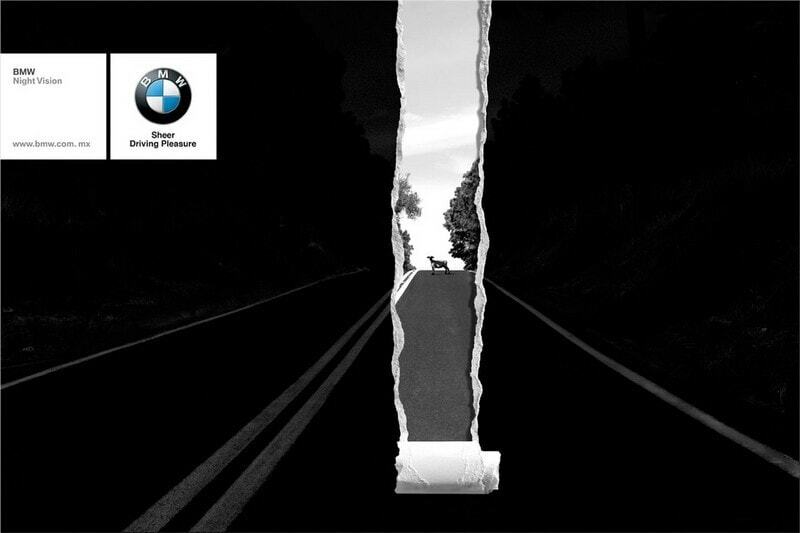 BMW has a strong HUD due to which you always keep your eyes in front. 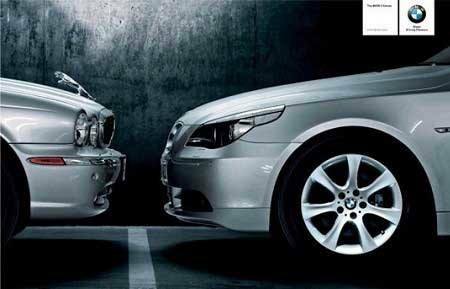 This was BMW’s rivalry with Jaguar. 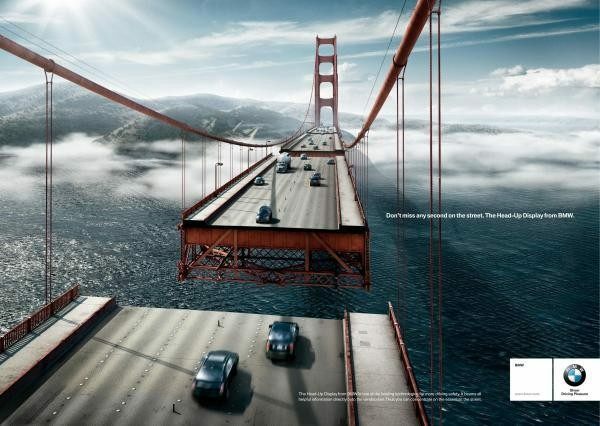 The above ad is for the BMW sailing academy where you can learn sailing and you see dividers even on water!! 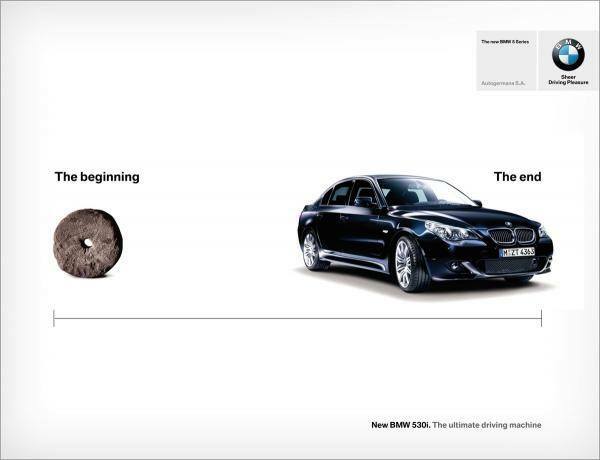 Yes, definitely, BMW is the end to the ultimate driving machine. 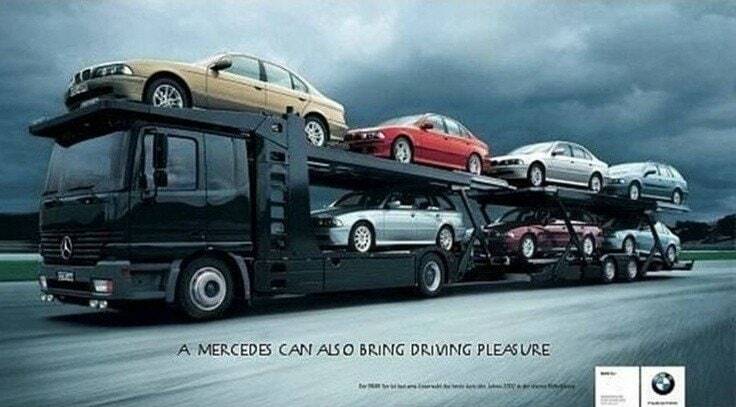 If you are confused by this ad, just look at the logo of the truck which is carrying all the BMW’s. 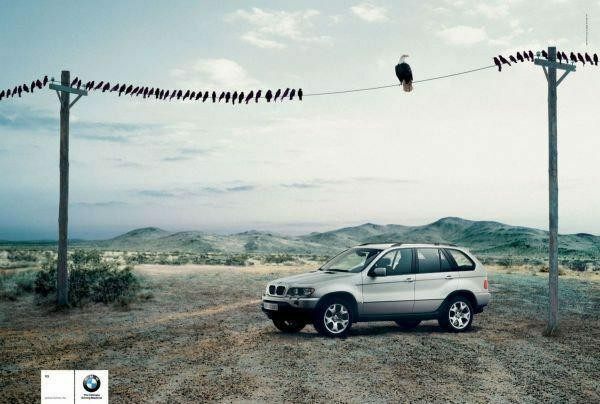 There is only 1 eagle in this jungle. 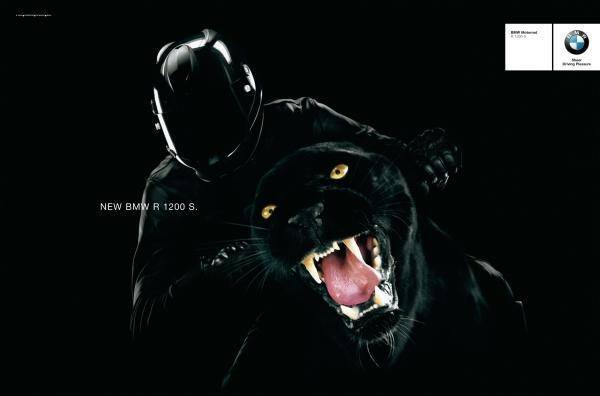 Again, Another beautiful ad by BMW showing the cars dynamics and speed in a still image. 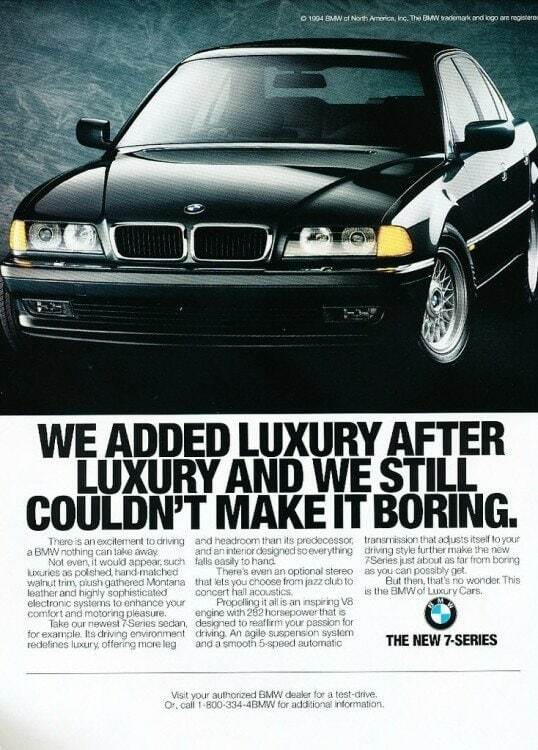 For those in the 90’s who wanted sports cars with some panache. 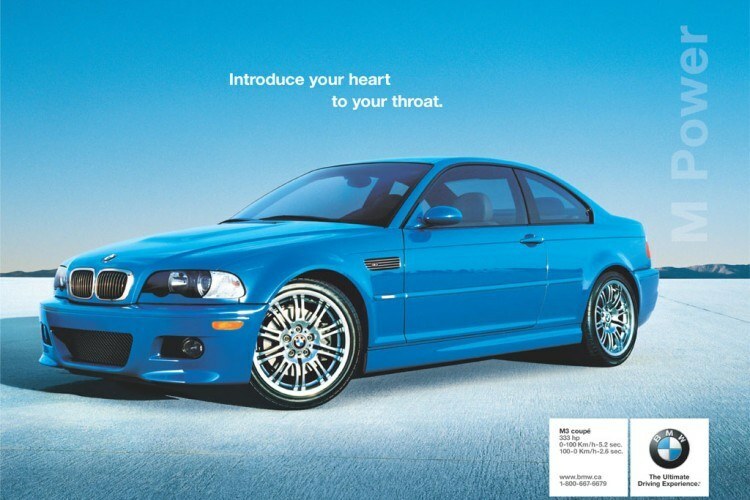 Yup, when you go from 0 – 100 in 5.2 seconds, where else will your heart go, but out of your mouth!! 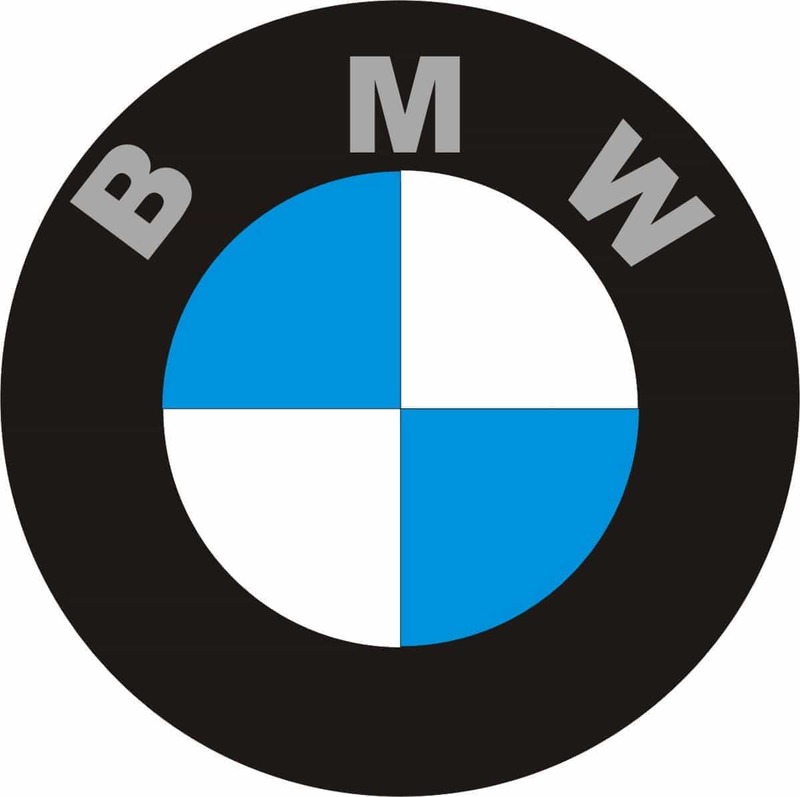 BMW is a manly vehicle and the brand has made it clear from the start. 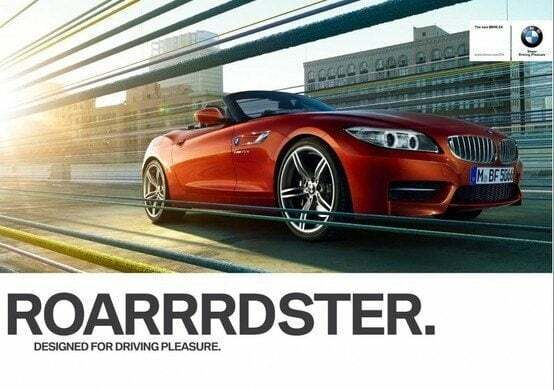 You know you wanna driver her, don’t you?